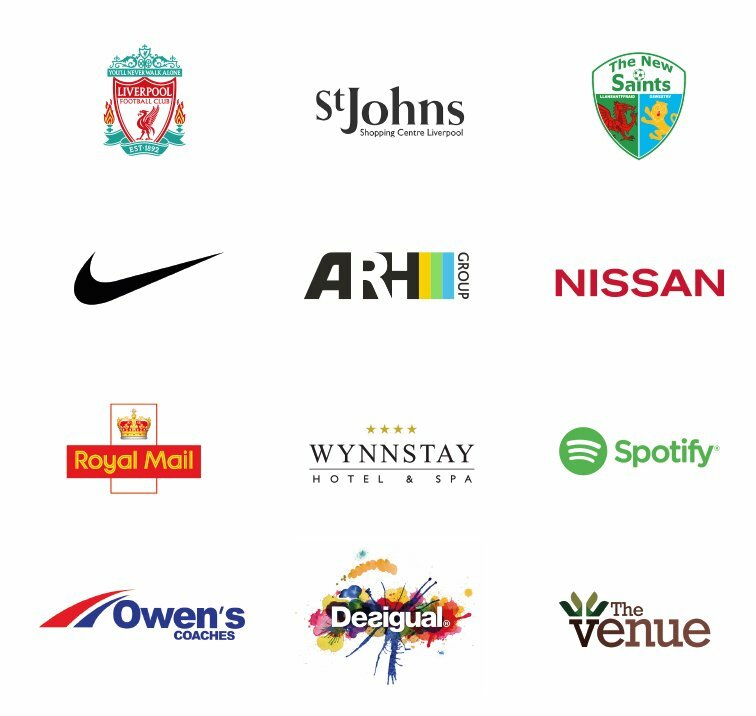 Now Group have evolved from a small family company established in 1994, once serving local businesses with traditional sign boards and vehicle graphics. 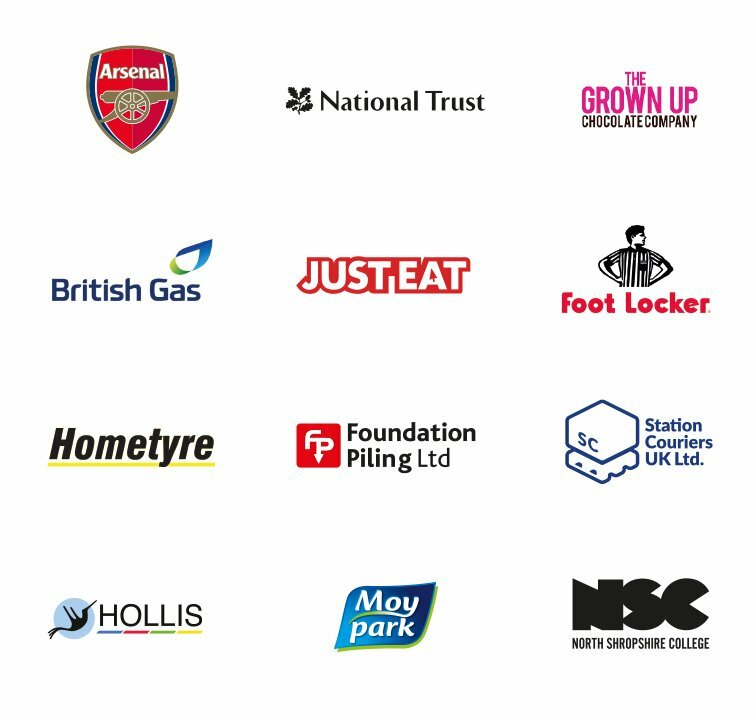 Our services have now grown to deliver larger scale projects working with some of the UK’s most successful brands. 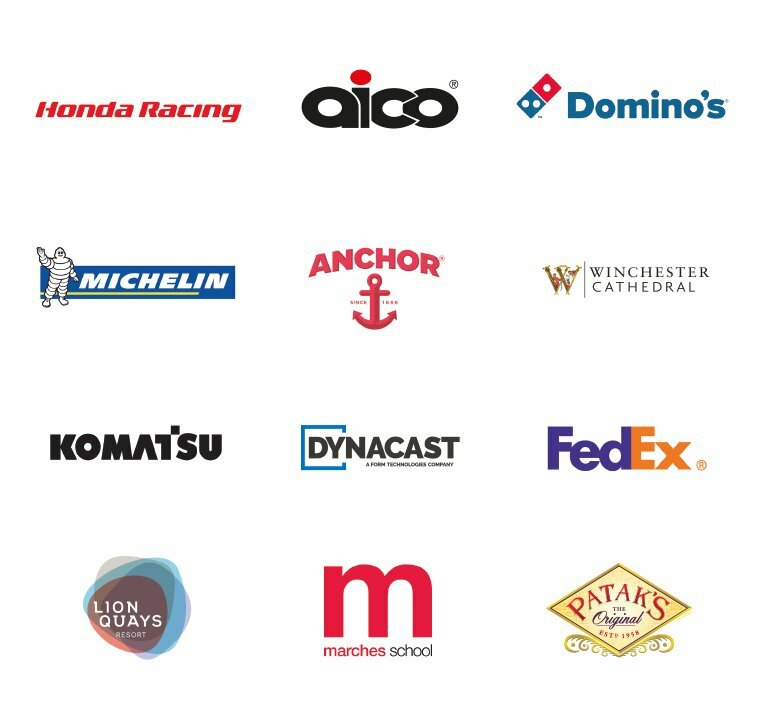 With 90 years combined experience in the sign and graphics industry, we have customers across the globe whilst still retaining the majority of our original customer base.